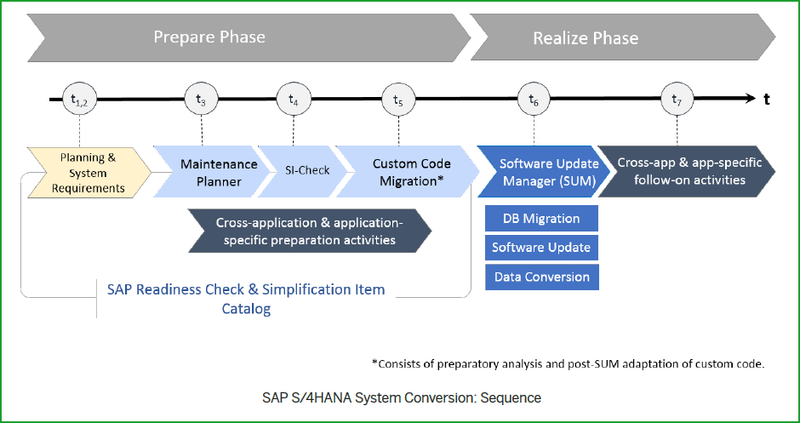 This blog is for the detailed steps for Custom Code Migration (CCM) for step t5 of conversion to S/4HANA 1809FPS0/FPS1 is an optional step. 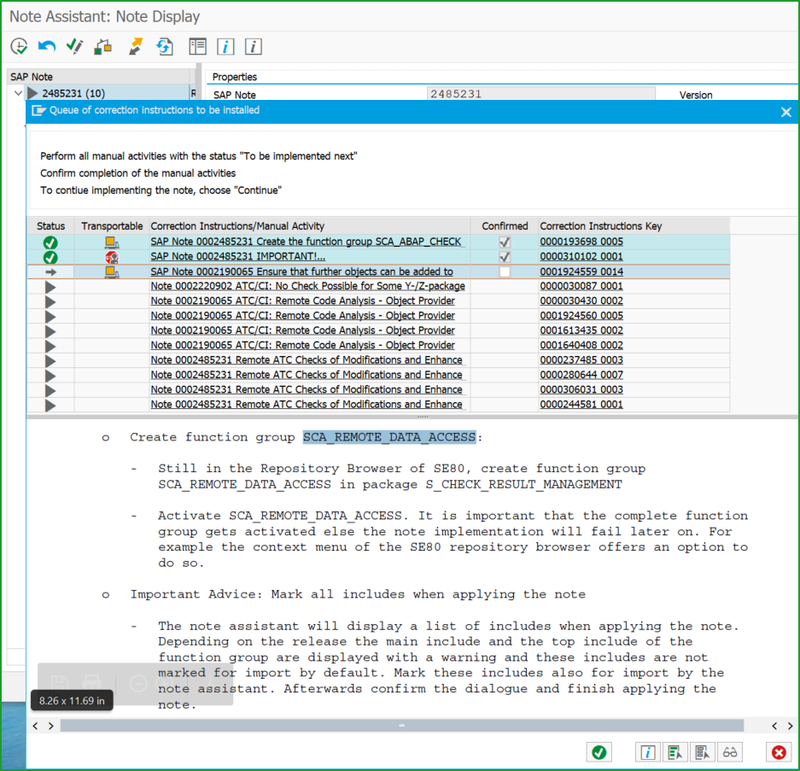 The steps are shown for Custom Code Analysis to estimate efforts required for the Custom Code Adaptation. 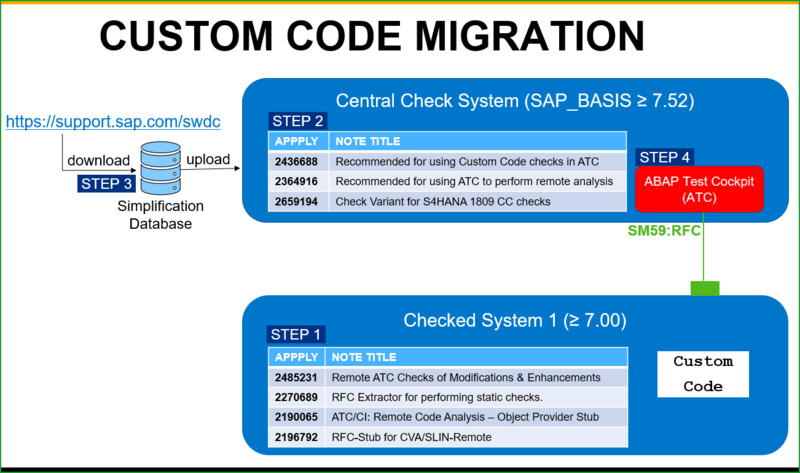 As part of custom code migration there is also a step to be done after the system conversion in SPDD/SPAU. 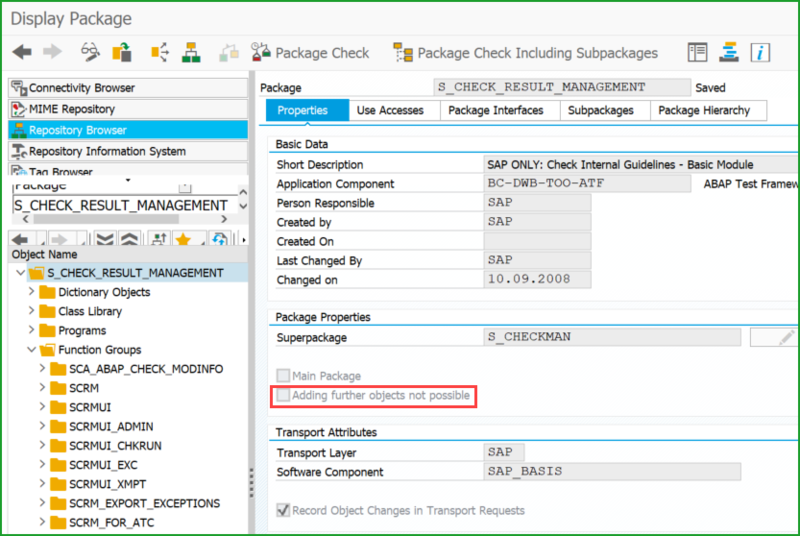 The checked system can have either of Software components – SAP_BASIS 7.00, 7.01, 7.02, 7.31, 7.40, 7.50, 7.51 or 7.52. This note is HUGE and you may face errors while downloading. Try downloading the note from browser and then upload in SNOTE. 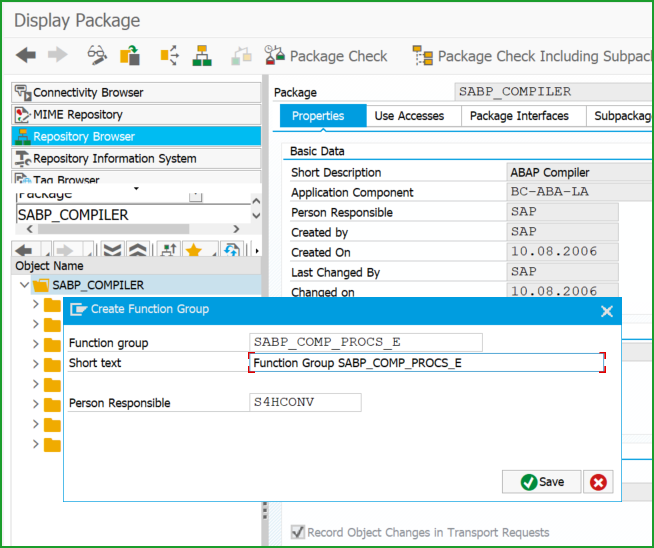 Activate the function group SABP_COMP_PROCS_E. 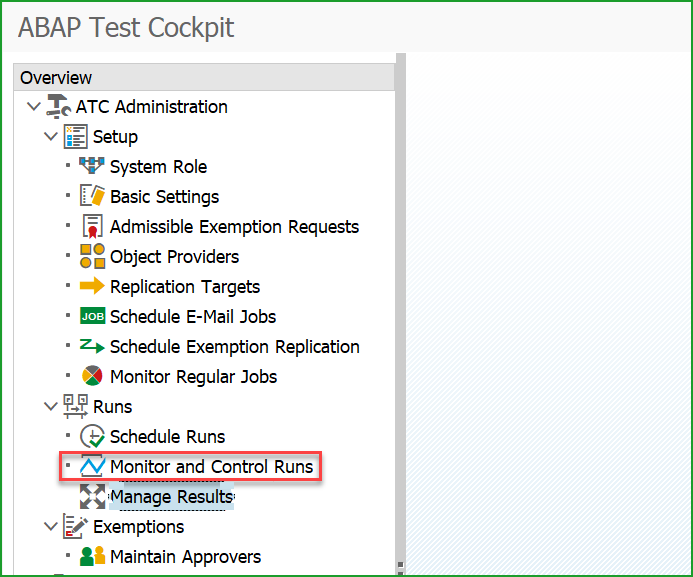 Start Report RS_ABAP_INIT_ANALYSIS and Confirm step. This note was already implemented by other notes. 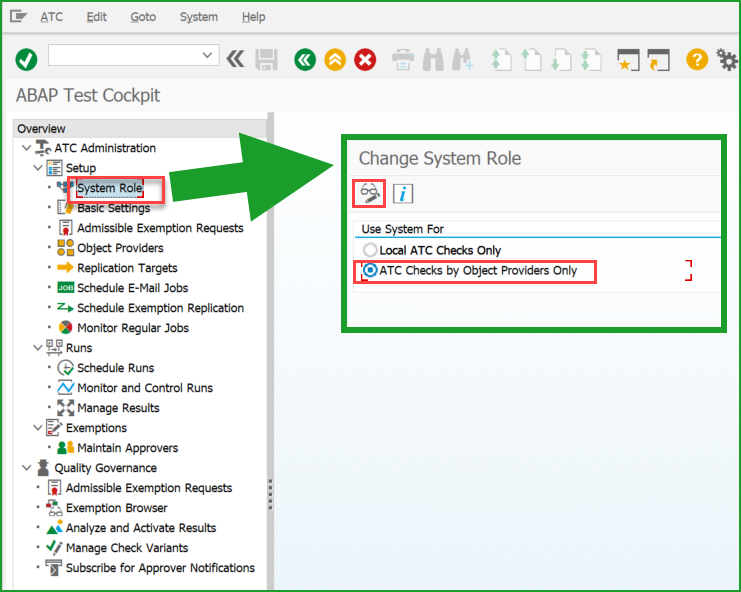 Create a user in Checked system with below authorizations. like CCM_CHECKED. This completes the steps for the Checked system. 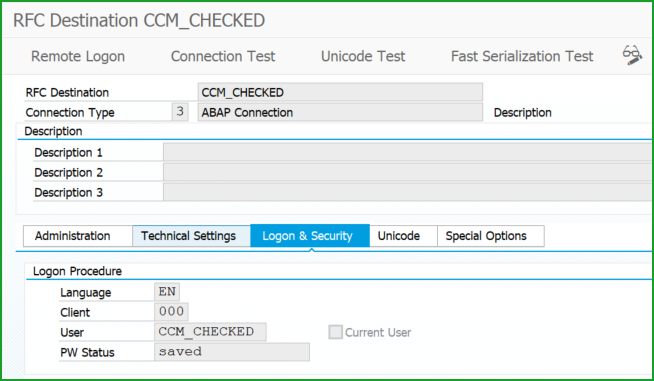 The Central Check system should have Software component SAP_BASIS 7.52 or higher. 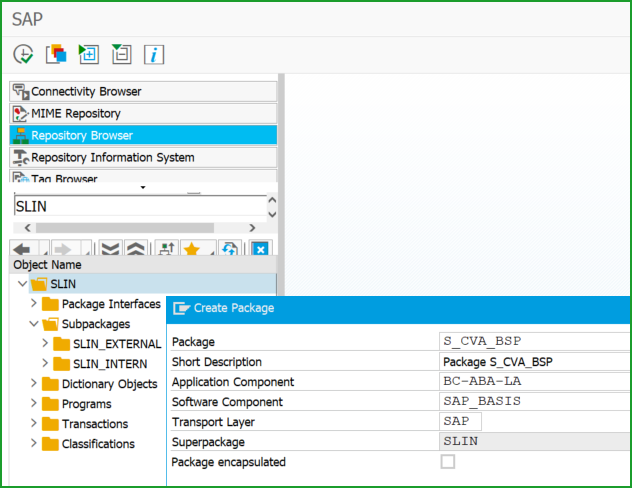 In case you already have a S/4HANA sandbox, you could use it. 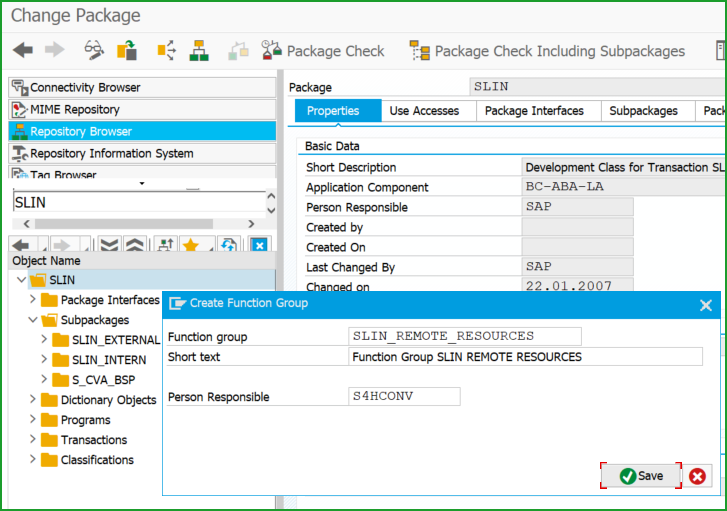 Also you can use a S/4HANA Fully activated Appliance on-prem or in CAL, it just requires Netweaver 7.52. Below config is fine to reduce cost. 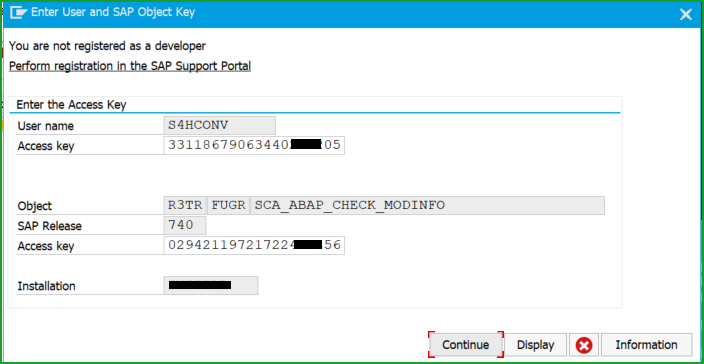 Activate Instance and login as user DDIC, copy user DDIC to create user S4HCONV so notes can be applied. 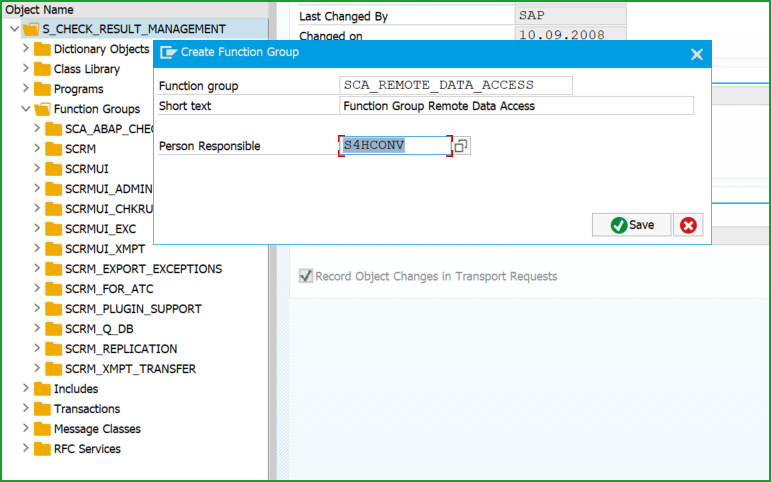 Ensure RFC SAPOSS is configured and working. The 2 notes are not to be applied in Checking system using SNOTE but contain information related to notes which are to be applied. 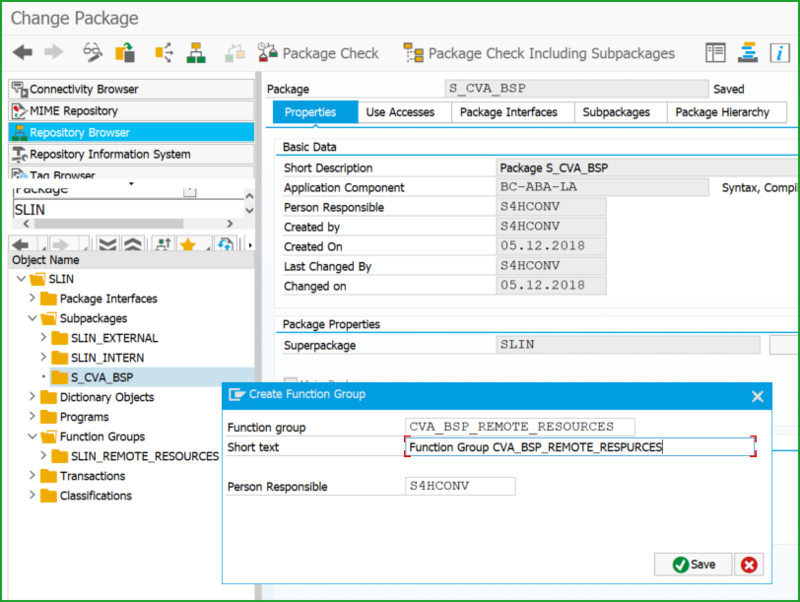 Since this is a Netweaver 7.52 SP1 system we have to apply the notes, if your system is different Netweaver/SP level, the notes to be applied may be completely different. All above notes do not have manual steps. After clicking Open, there is a message Loading ZIP C:\CCMSDB00P_7-8000101. 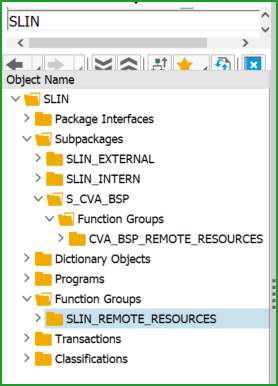 The there is a message – Downloading simplification notes …. 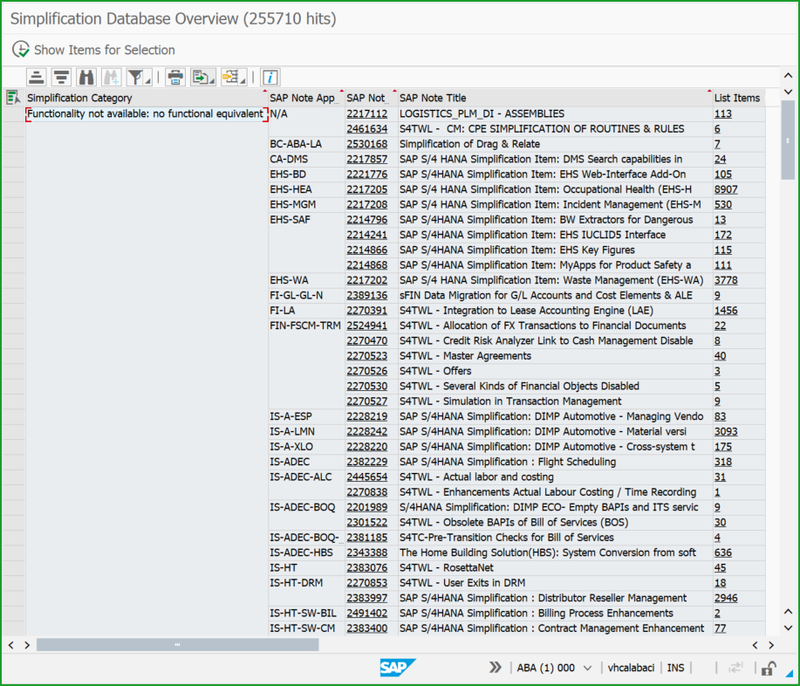 THIRD – you can now display the content of the simplification database. Click the Overview button. The simplification items are grouped by Simplification Category. 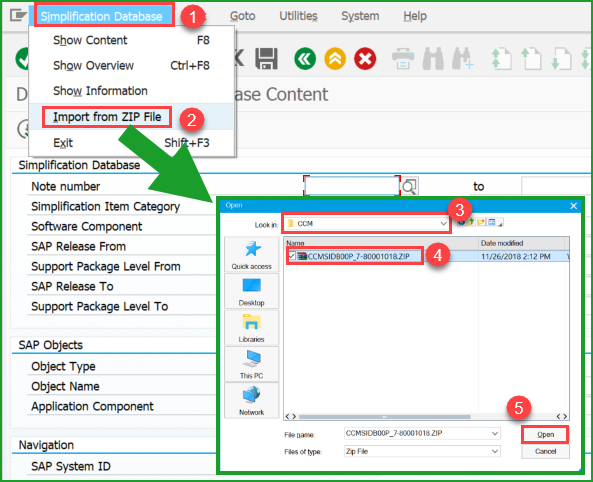 FOURTH – If you click on Show Items for Selection, you can view the Simplification Database content with displayed list by SAP Object Type, Simplification Category and relevant SAP Note Number. 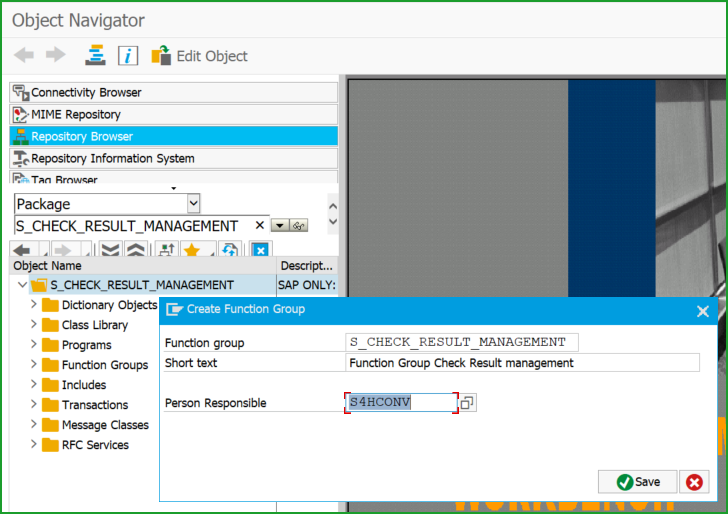 SEVENTH – Enter tCode SM59, create RFC destination, Connection Type 3 in the Central Checking system to point to the Checked system. 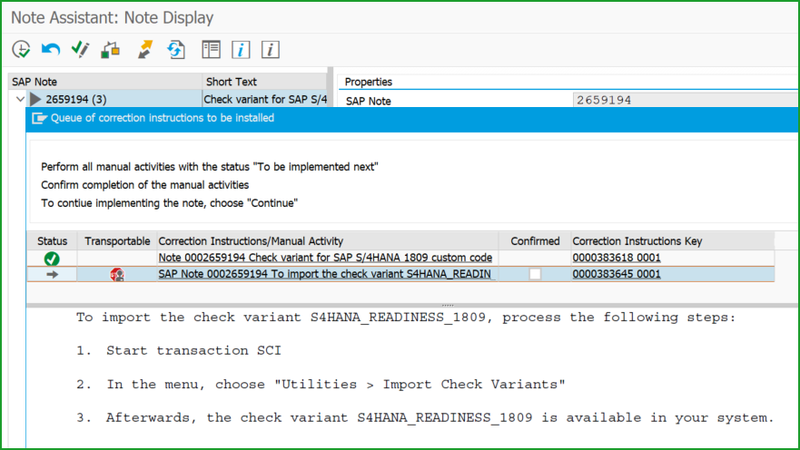 SECOND – Select Check Variant S4HANA_READINESS_1809 and Save the configuration. 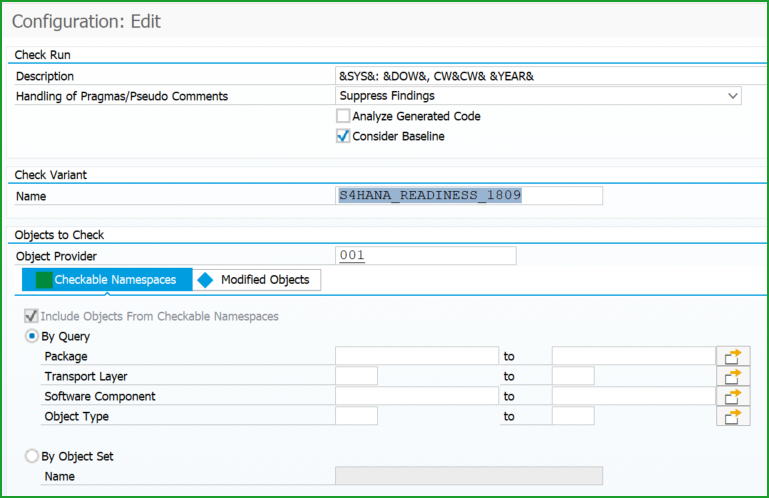 TIP: After System Conversion, on your S/4HANA 1809 system you can run local analysis, it is recommended to use variant S4HANA_READINESS because this performs also the syntax check related to simplified objects. 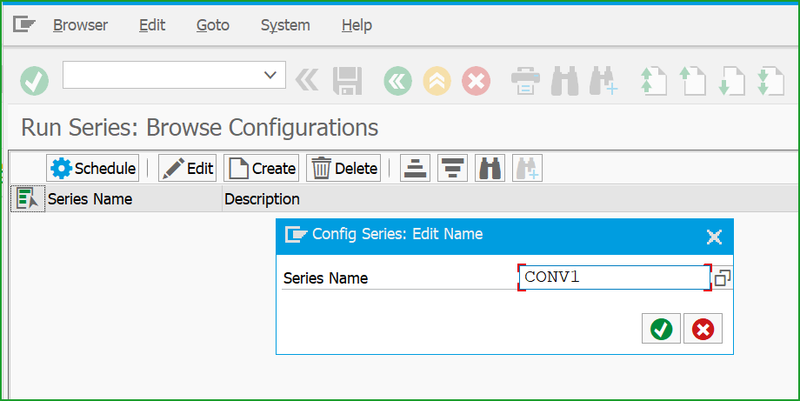 Select the run series and click Schedule button on toolbar. The ATC Run Monitor view is displayed. The view shows the status of check runs as running, finished, or failed. In the navigation pane in transaction ATC, expand the nodes ATC Administration Runs and double-click Manage Results. Leave the run series field empty and choose Execute (F8). 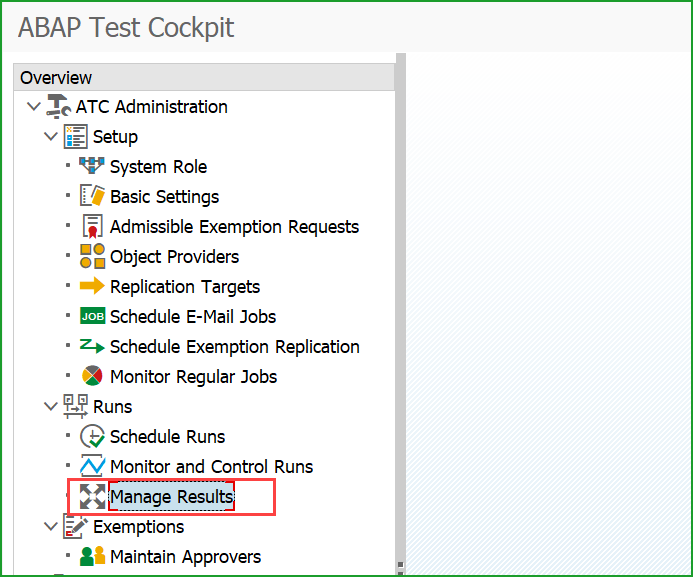 In the ATC Manage Results view is displayed. The view shows a list of ATC run results from your requested period of time. A list of all ATC findings is displayed in transaction SE80. In the ATC Manage Results view, select a run series and choose Display to inspect the results. 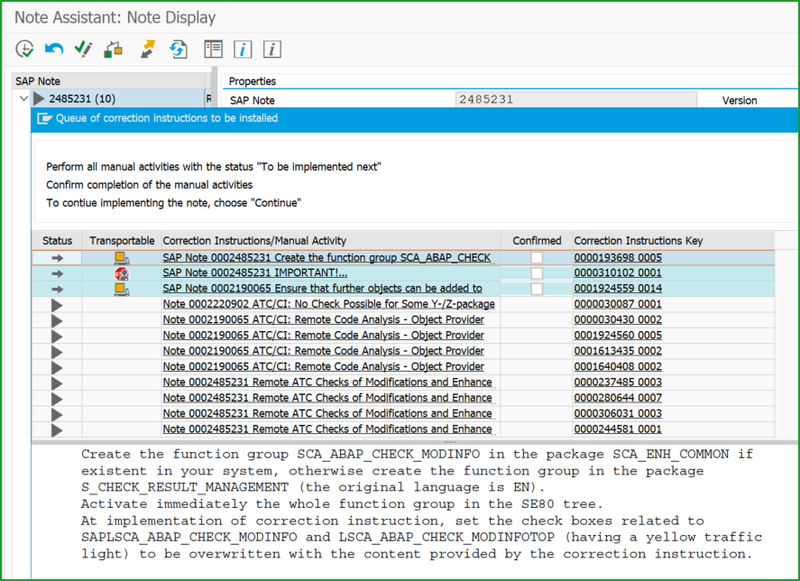 Choose Statistic to group the ATC findings (for example, by SAP Note Number). Double-click a statistics group to display the list of ATC findings assigned to the selected statistics. Double-click an ATC finding to open detailed information. 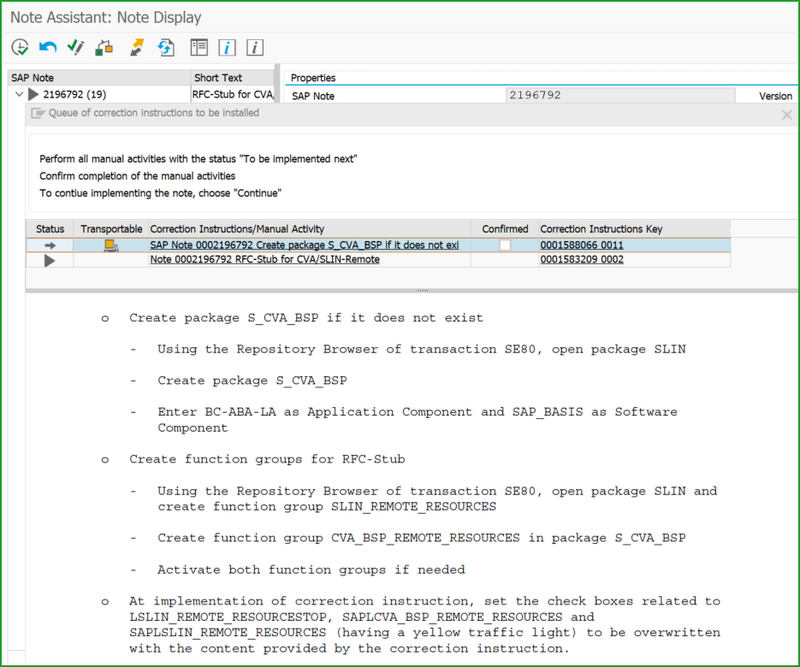 Here you can find the SAP Note number referring to a dedicated SAP Note and the referenced object. SPAU and SPDD to adapt the modifications and enhancements. The SPAU and SPDD transports created in development system are later used in subsequent systems in the landscape QAS and PROD. Thank you. Hope you enjoyed the blog !